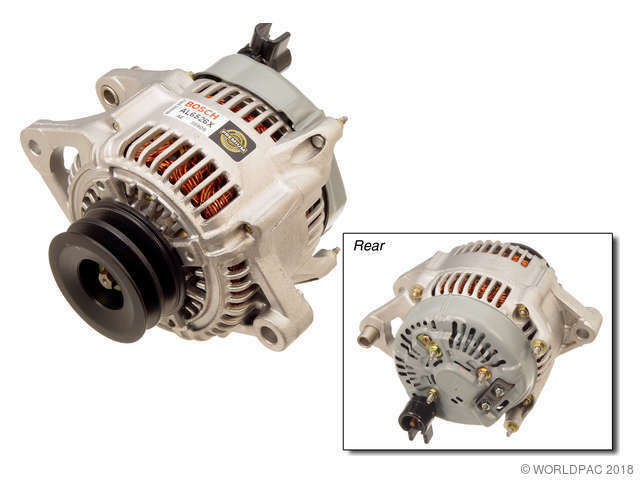 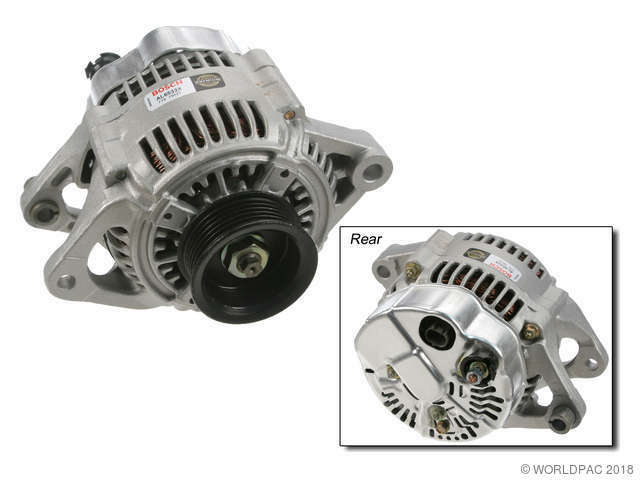 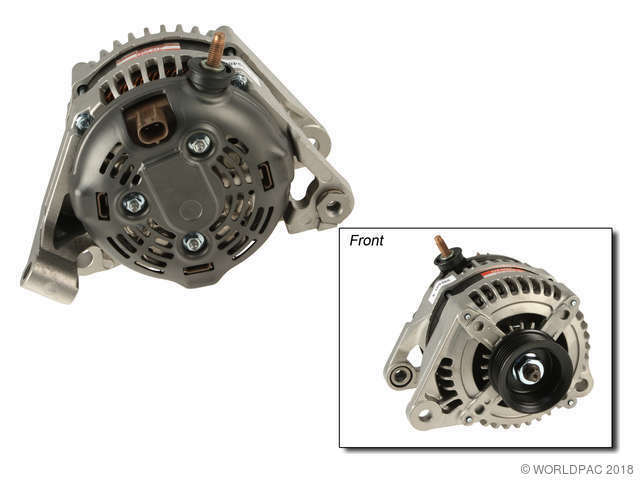 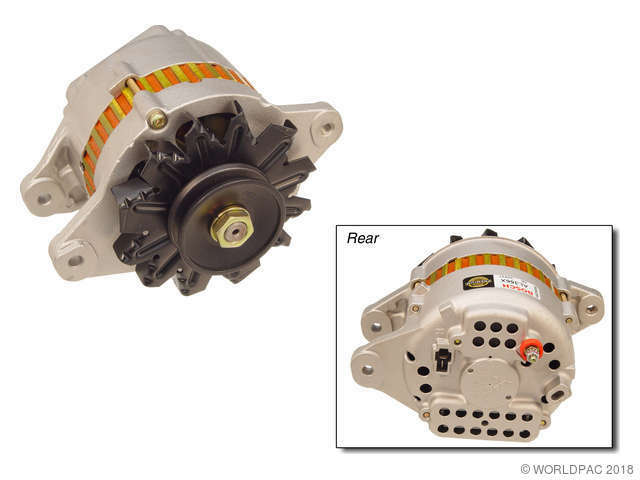 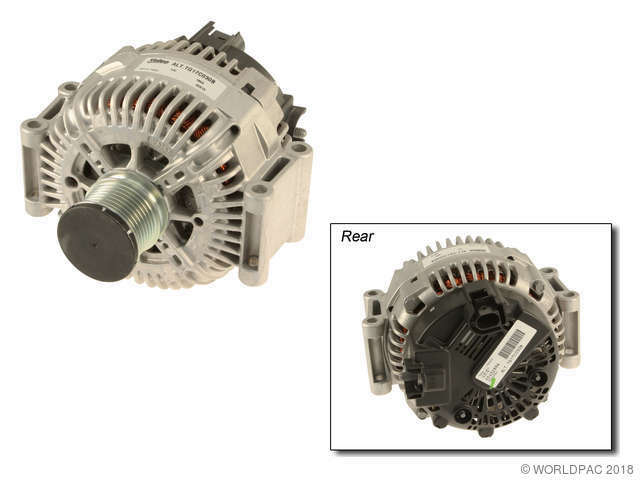 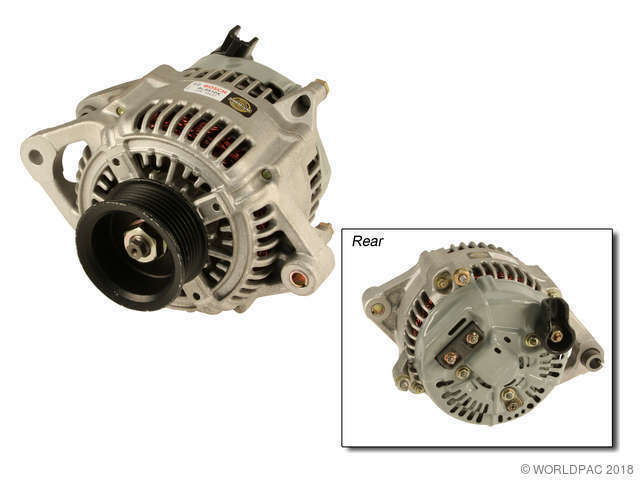 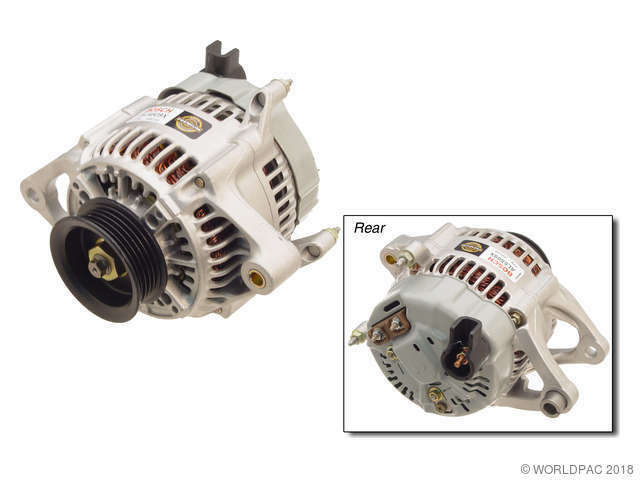 We stock Alternator parts for most Dodge models, including Avenger, B150, B250, B2500, B350, B3500, Caliber, Caravan, Challenger, Charger, Colt, Coronet, D100, D100 Pickup, D150, D250, D350, Dakota, Dart, Durango, Dynasty, Grand Caravan, Intrepid, Journey, Magnum, Neon, Nitro, Polara, Raider, Ram 1500, Ram 1500 Van, Ram 2500, Ram 3500, Ram 3500 Van, Ram 4500, Ram 50, Ram 5500, Ramcharger, Shadow, Spirit, Sprinter 2500, Sprinter 3500, Stealth, Stratus, Viper, W100, W150, W250, W350, 600. 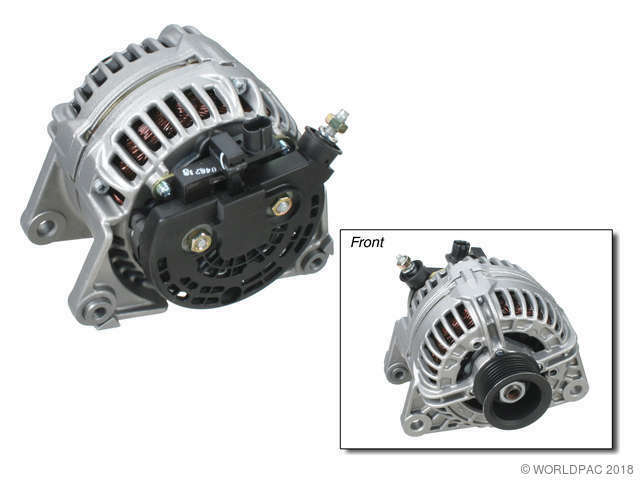 Interchangeable Bosch product or part for Denso. 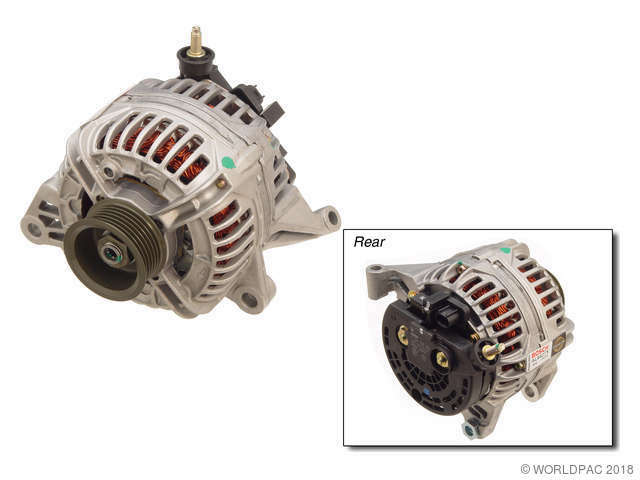 Some installations may require the re-use of original fan & pulley.